You can click the ´sign up´ button on Gametradeeasy website page. Meanwhile, please fill the correct personal information,so that we can contact you,in case you cannot retrieve your personal information after you forget your password. After you finish the payment on website, please get in touch with the customer service as soon as possible and check the details of the order, re-enter the game and wait for the delivery. When we clear the settlement for you, and your account information was wrong, then we can not give you the remittance. In this case please contact Online customer service as soon as possible and explain your problems,which will be submitted to the relevant departments for confirmation. If you do not contact customer service and make the delivery within a specified time, your order will be canceled. Gametradeeasy acquisition time is 24 hours a day, in case of server maintenance or the preparatory period,it will be delayed. You can view the site acquisition list for detailed acquisition information. Please contact our online Live Support, tell our staff the name of your game , game server and the number of in game coins you want to sell, and our staff will instantly give you the feedback about the acquisition. IV. 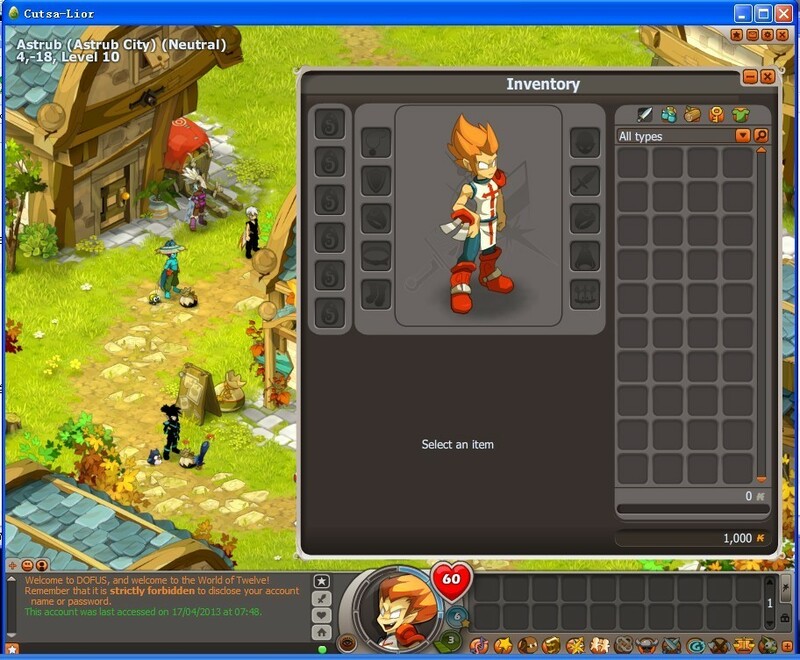 When trading, the screenshot should contain the system prompt successful transaction (by mail), and after the transaction, it should contain remaining gold of inventory. V.Each screenshot should contain the the display time of the game or system , and maintain the coherence time. VI. Screenshots provide incomplete information will delay the settlement of the 48 hours. c. Two screenshots are required to maintain the coherence time. c. Two screenshots are required to maintain the coherence time and the systeme prompted time as well. c.Two screenshots are required to maintain the coherence time and the systeme prompted time as well. b.The Send button process should be show on the screenshot. 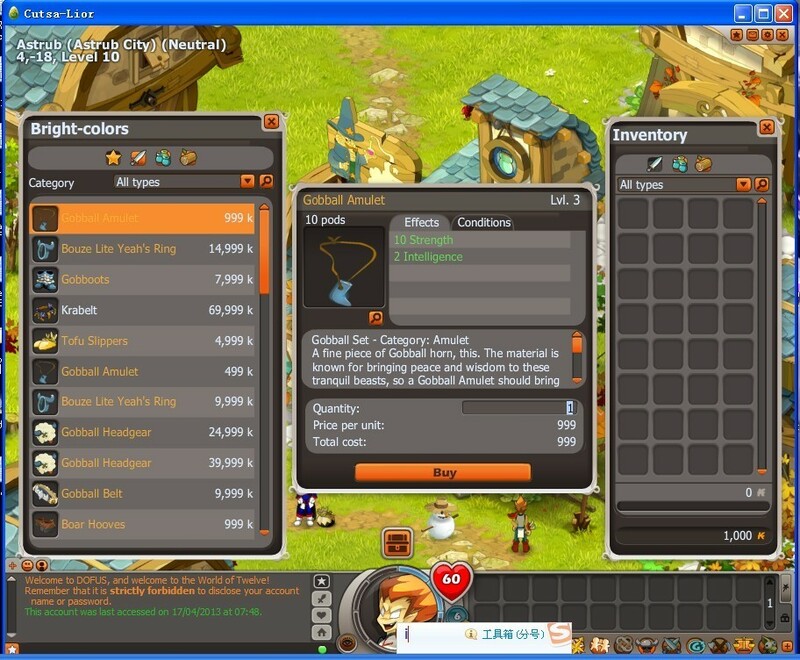 c. Screenshots should contain trading success prompt, the remaining gold of inventory after the successful transactions. d.Two screenshots are required to maintain the coherence time and the systeme prompted time as well. a. Screenshot should contain remaining gold coins before trade, the transaction role name,trade amount , the system time, and the post fee number on the trade mode . 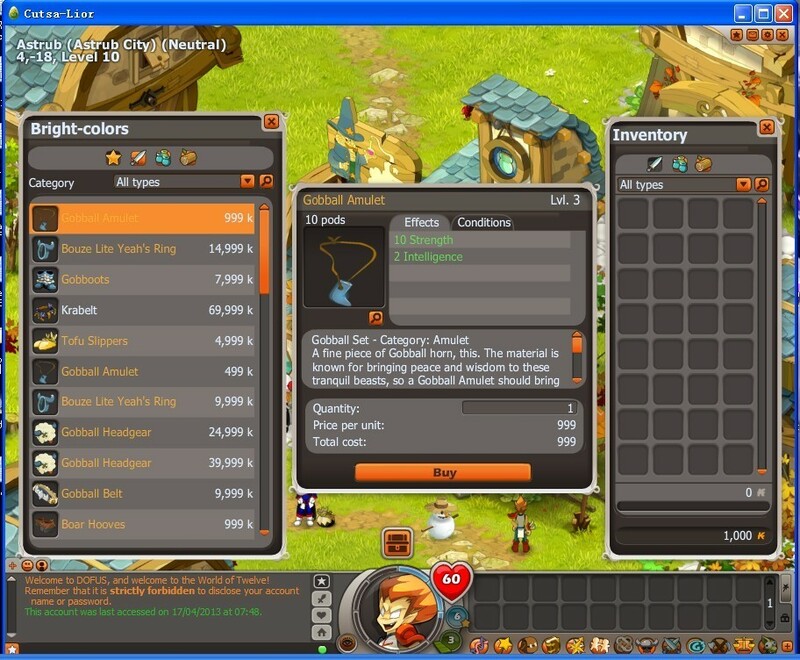 b.Screenshots should contain trading success prompt, the remaining gold of inventory after the successful transactions. Screenshot should contain the transaction role name,NPC confirm the transfered details(including the role name and the transfer amount). a.Screenshot should contain remaining gold coins before trade, the transaction role name,trade amount and the system time .The post fee is 5 silver coin. b.Screenshots should contain trading success prompt, the remaining gold of inventory after the successful transactions.The post fee is 5 silver coin. a. Screenshot should contain customers friend info ,remaining gold coins before trade, the transaction user role name,trade amount. c.Remaining gold in the backpack after the successful transactions also should be show on the screenshot. a. Three screenshots should be done under window mode. c. The screenshot 2 should contain the following things: The remaining gold of inventory after trade, server time, the list of friends, friends information, transaction name, transaction number of coins , transaction fee , transaction confirmed prompt. d. the screenshot 3 should contain the following things: the success of the system prompts, the remaining amount of server time and inventory. a.Screenshot should contain remaining gold coins before trade , the transaction role name,trade amount and the current time at the top right in the mode . b. Screenshots should contain trading success prompt, the remaining gold of inventory after the successful transactions,and the current time at the top right in the mode. a. Screenshot should contain customers friend info ,remaining gold coins before trade, the transaction role name,trade amount. c. Remaining gold of the inventory after the successful transactions also should be show on the screenshot. 2，Choose the item with the relative price which exactly matches the order’s amount. Tips：Please contact our 24/7 live support for the specific trading position in the game.